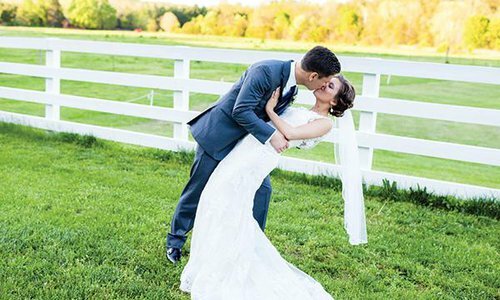 CreedsTown’s serene setting, lovely lighting and natural beauty created the perfect atmosphere for the breathtaking ceremony in Rogersville. 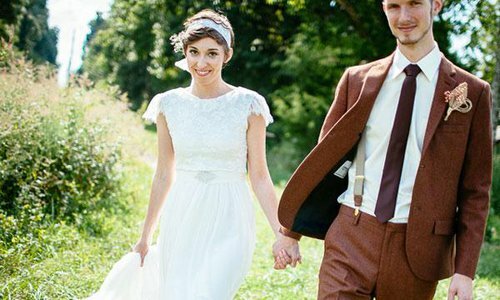 A year and a half later on May 14, they married in a romantic outdoor ceremony officiated by Dustin’s father at CreedsTown Weddings & More. 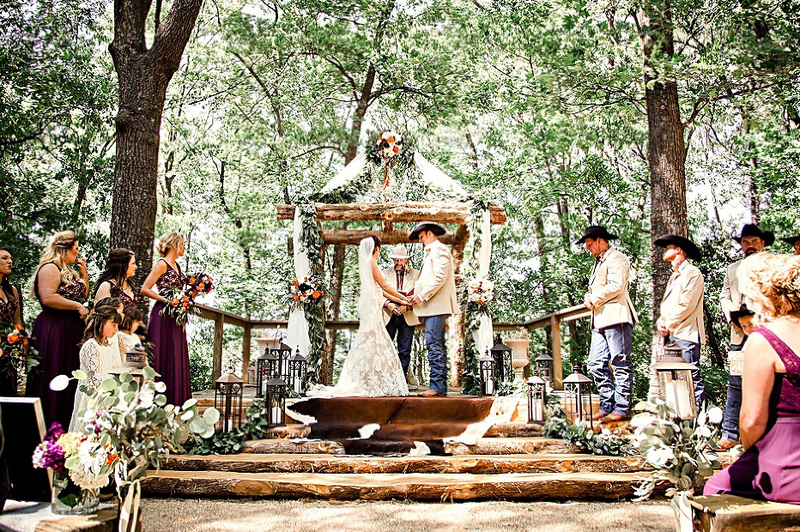 The elegant affair had a Western flair, a natural fit for Dustin and Kelly, who now own a farm in Long Lane. 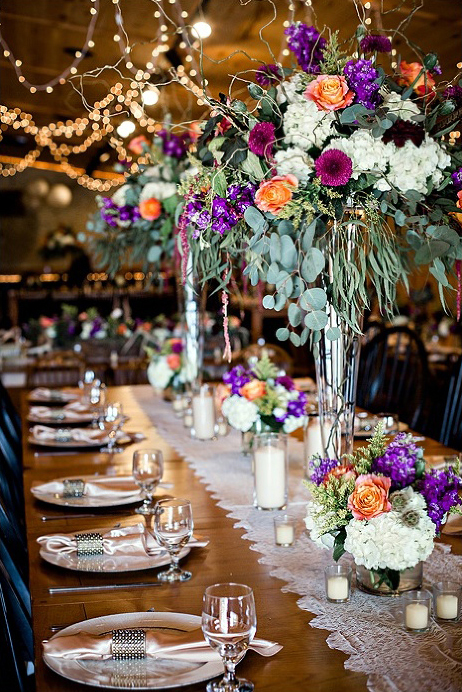 Their lively, sumptuously decorated reception in CreedsTown’s event hall featured a tantalizing spread by Simply Delicious Catering. 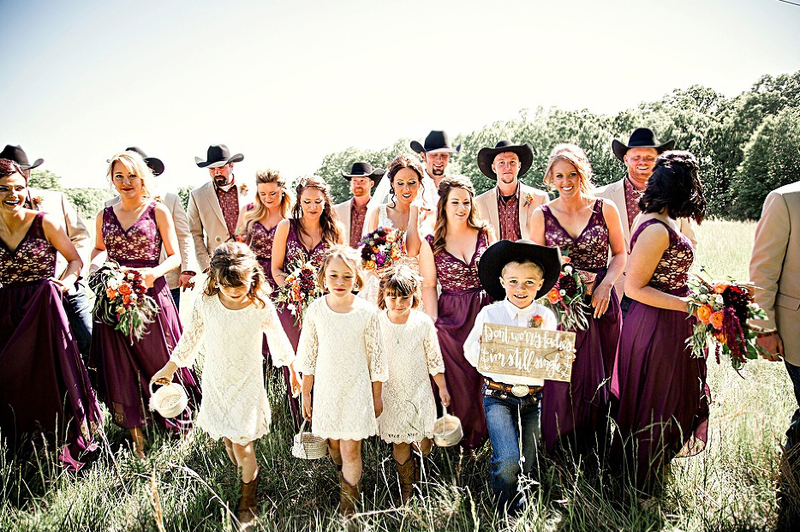 Surrounded by loving family and friends, Dustin and Kelly danced the night away to Red Dirt, their favorite genre, and celebrated their new life together. 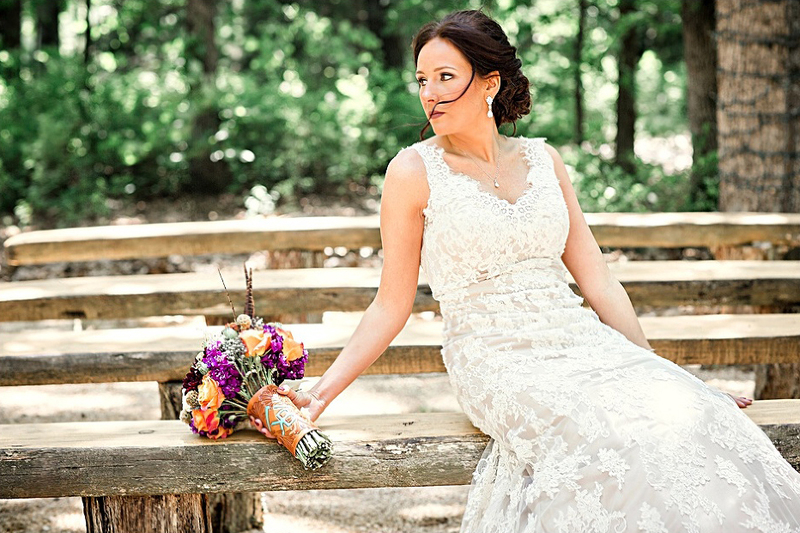 Kelly selected a sophisticated lace trumpet-style dress from Norman’s Bridal, complemented by a soft updo and subtle smoky makeup. On their big day, it was important to Kelly to honor her mother, who passed away several years ago. 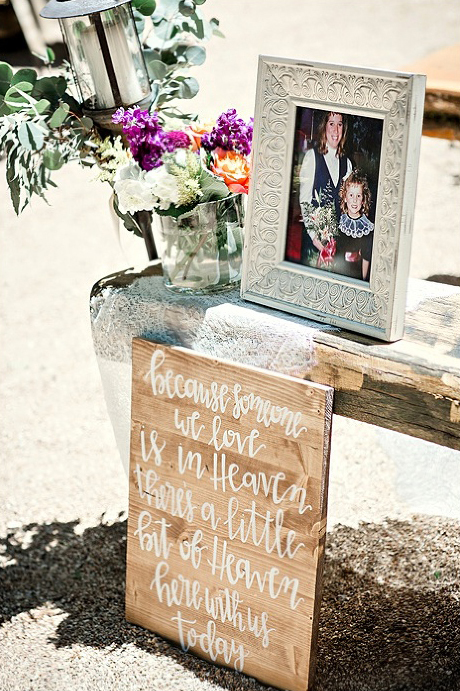 She did so with special touches like a cherished photo of her mother. 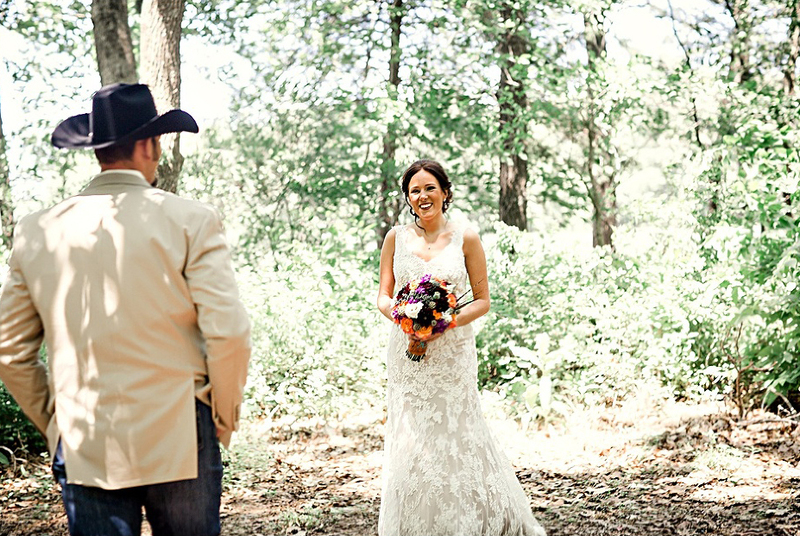 Photographer Mandy Evans captured a tender moment: Dustin and Kelly’s first look a few moments before walking down the aisle. The bridesmaids wore elegant eggplant gowns with a champagne underlay from Norman’s Bridal, and the groomsmen’s ensembles featured Jos. A. Bank sportcoats and unique touches like black felt cowboy hats. 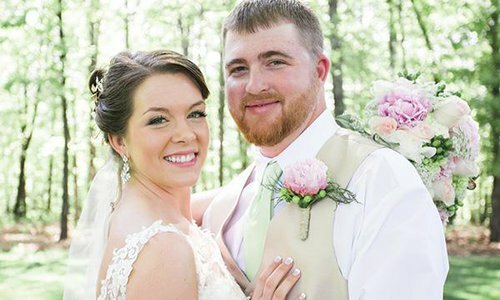 Dustin’s cousin’s children served as flower girls and ringbearer. 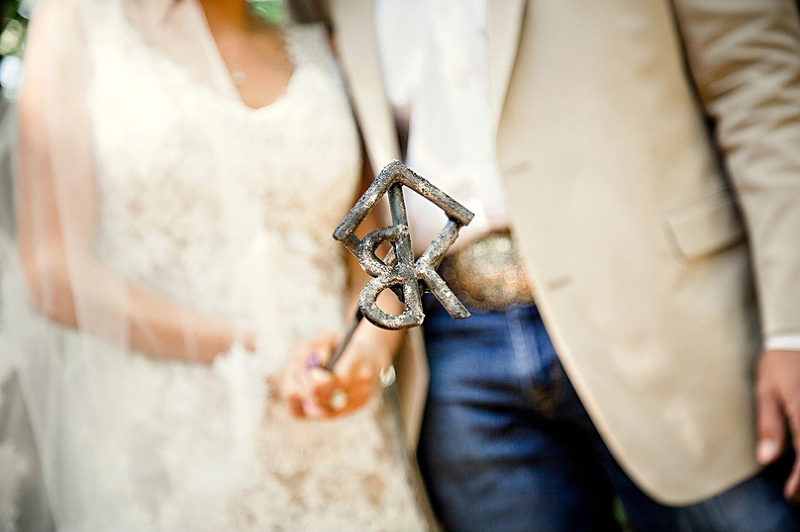 Kelly and Dustin celebrated their new life together by imprinting a cowhide with their brand, an emblem which nods to Dustin’s nickname, Big Country. Artistry in Bloom created tall, eye-catching centerpieces for the reception featuring seeded eucalyptus, purple stock flower, Free Spirit roses, Solidago, scabiosa pods, ivory hydrangeas, curly willow and pheasant feathers. Kelly’s wedding colors, purple and orange, were also her mother’s favorites. 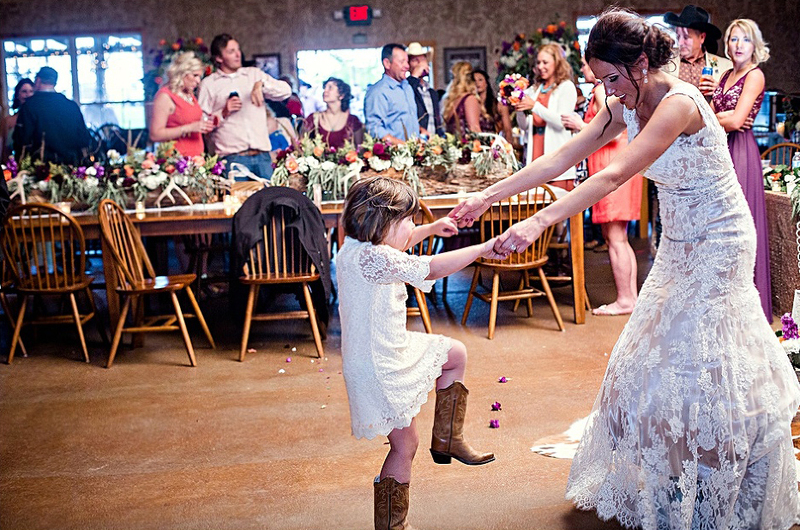 Kelly and flower girl Kennedy shared a fun moment out on the dance floor. 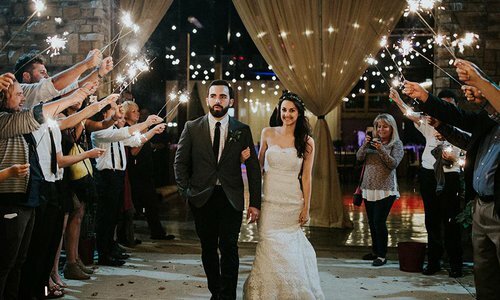 At the reception, B Sharp Entertainment spun an eclectic mix of music so guests could dance all night long.